Australian actor Hugh Jackman attends the 10th Annual Governors Awards gala hosted by the Academy of Motion Picture Arts and Sciences at the the Dolby Theater at Hollywood, California. 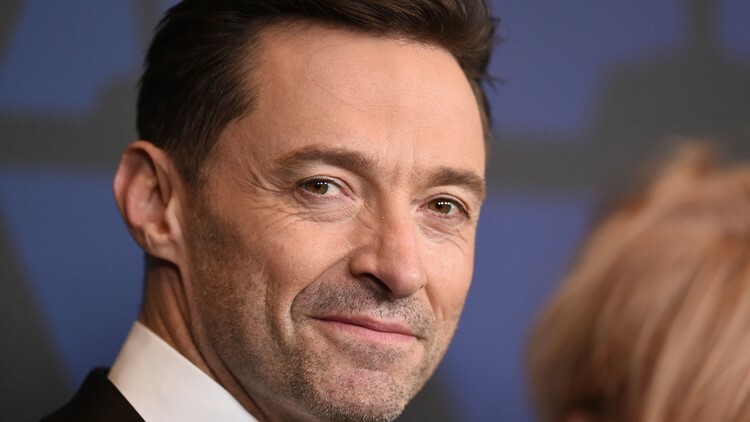 Hugh Jackman's 2019 tour kicks off in Europe before heading to the U.S. He won't be coming to Knoxville, but you will be able to see him in Atlanta!